Conversational Platform for Enterprise AI-assistants: Meet Neo! Our AI-assistant Neo supports employees and customers in their daily work and interaction with software. With our Conversational Platform, Neo can be customized to work with company-specific workflows and tools. Users can interact with Neo using voice and text. With Neo, you can request information from third-party systems and trigger actions – essentially, you're having a conversation with your B2B software systems. 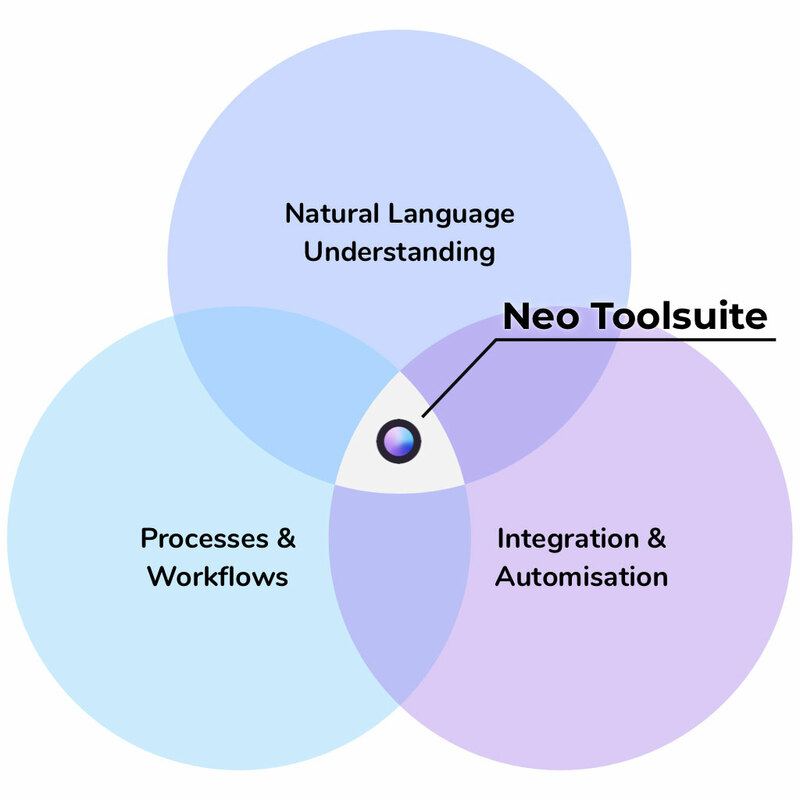 Our Neo-Toolsuite allows for easy configuration and extension of Neo's functionalities and integrations, which enables customization of Neo to individual needs and requirements. Hey Neo, what's my budget? Hey Neo, give me an update! Hey Neo, create a new purchase requisition. Countless clicks turn into simple questions – and Neo responds with an answer. Software interaction can be as easy as that. 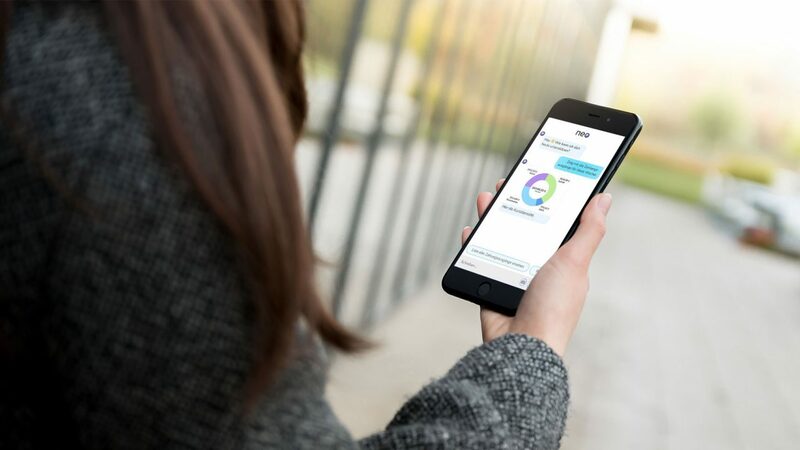 Using our Neo-application across platforms, including Desktop, Tablets and Smartphones, user can text and talk to Neo. Hey Neo, what's my budget? User-messages are being processed and interpreted by our Natural Language Understanding Algorithm, in order to understand users' intents and distilling the technical action. The speech-model can be trained and adapted using the Neo Conversation Engine. Conversations and workflows are created using our intuitive Drag&Drop interface in the Neo Flow Engine. 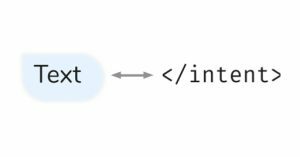 By connecting building-blocks, you can integrate APIs and create responses for users. Our digital assistant Neo supports users in the enterprise context in their interaction with B2B software. For example, complex database queries turn into simple questions – how many visitors did we have from the US last month? – and Neo delivers the answer; directly from your system. This allows for intuitive software interaction wherever traditional software creates (unnecessary) hurdles. This is the case, for example, when information is trapped in various data silos and thus several programs have to be used for a single workflow, or when data has to be easily retrievable and recorded. With our AI-Assistant Neo, interaction turns into a conversation. Neo does not require additional hardware or voice-boxes: The AI-assistant runs on already existing devices, such as smartphones, tablets, and PCs. Interaction thus happens where it makes the most sense for the user. As a result, for example, sales reports can be dictated directly in the car, and current sales figures can be requested in the office via chat. The flexible chat-interface enables the display of quick reply as well as the display of graphically complex elements. Here, we built on top of industry and technology standards, so that card formats such as Microsoft Adaptive Cards can be integrated smoothly. You can integrate systems and APIs with our Integrational Framework and the Neo Flow Engine, in order to make them accessible via natural language. 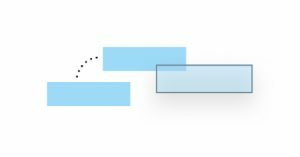 Initially, this doesn't even require coding skills: Using our intuitive Drag&Drop interface, users can model conversations, create workflows and add pre-created integrations via Drag&Drop. First drafts and concepts can be quickly validated using our Conversational Platform, in order to test hypotheses and "fail, learn, repeat". When accepted by users, you can integrate custom tools and third-party systems using 18 programming languages. The Neo Conversation Engine enables creating and trainging languages models using an intuitive UI. By adding sample utterances – what a user would say – to intents, you can essentially teach Neo to recognize custom entities and data from natural language queries. Real-time training of the language model and testing also happens within that interface. When using Neo, you can analyse and evaluate the intent-classification and entity-recognition, in order to optimize the Natural Langauge Understanding of your AI-assistant. If you happen to consider building an AI-assistant for your business and team, we're looking forward to your inquiry and are happy to demo our platform and toolsuite. Currently, we're piloting our Neo-Toolsuite with Enterprises in Europe and especially the German-speaking countries – and we're excited for every innovative team and company that joins our existing customers and thus wants to use an AI-assistant at work! Create your very own digital assistant with the Neohelden Toolsuite.